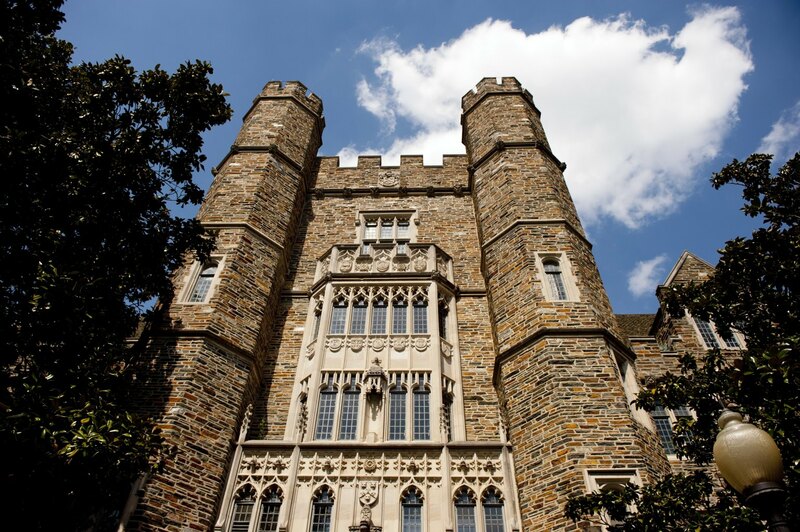 Alpha Sigma Delta of Chi Psi was founded at Duke University in the spring of 1989 and celebrated the 175th anniversary of the founding of Chi Psi just last year! Founded on the values of lasting brotherhood and personal, academic and professional development, Chi Psi seeks to establish among its Brothers a sense of purpose larger than one’s self, cultivated through simple acts, conciliation of disputes, and thoughtful awareness of the total needs of others. Chi Psi is looking for leaders on campus who excel in the classroom and the community to help us further the goals of Alpha Sigma Delta and experience true brotherhood in return. If you are interested in joining Chi Psi, let us know here or contact us at dukechipsi@gmail.com.